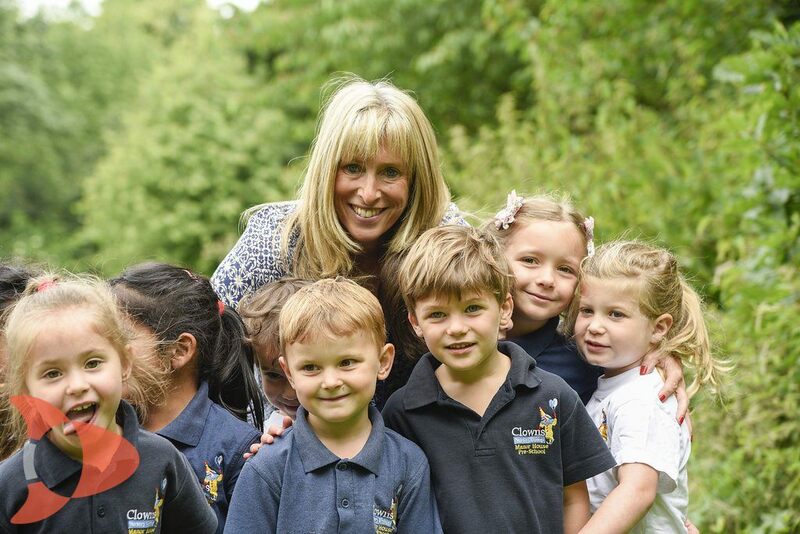 We offer a unique environment promoting continuity and choice throughout your child's early years. Our primary aim is to help children feel secure and loved and to enjoy a variety of well-planned activities under the Early Years Foundation Stage Curriculum. My name is Tracy Landy and I am the Manager and Proprietor of Clowns Nursery and Manor House Pre-School, an OFSTED Outstanding Provider 2015/2016. We are situated in between Golders Green and Hampstead. As I solely manage Clowns Nursery Manor House Pre-School I am able to direct and manage from the heart on both a personal and professional level. I am extremely proud of the service provided here at Clowns. It is a service that is given with a tremendous amount of commitment not only from me but the whole team. We strive to continually develop and improve what we do, offering a high level of service to all the families and children we care for.